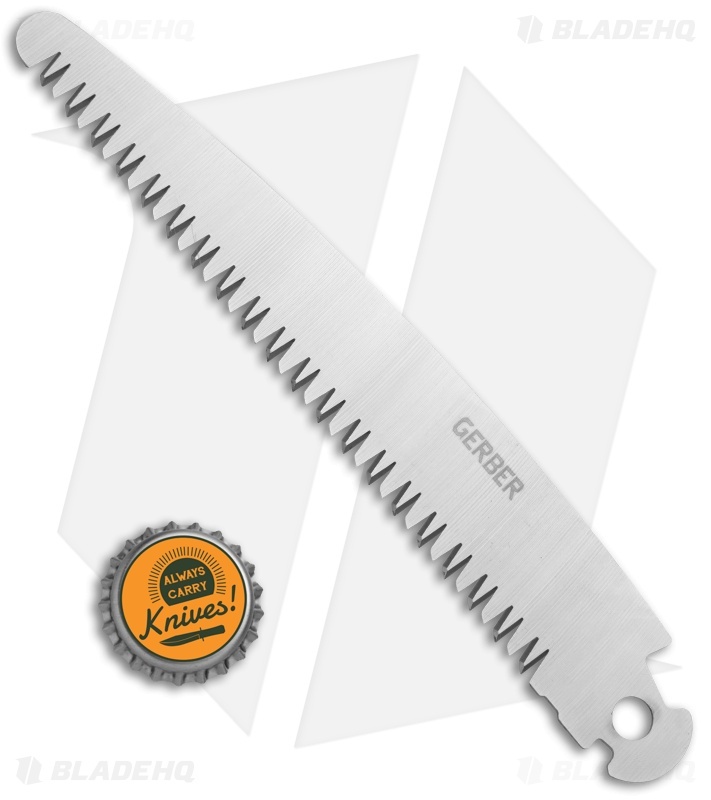 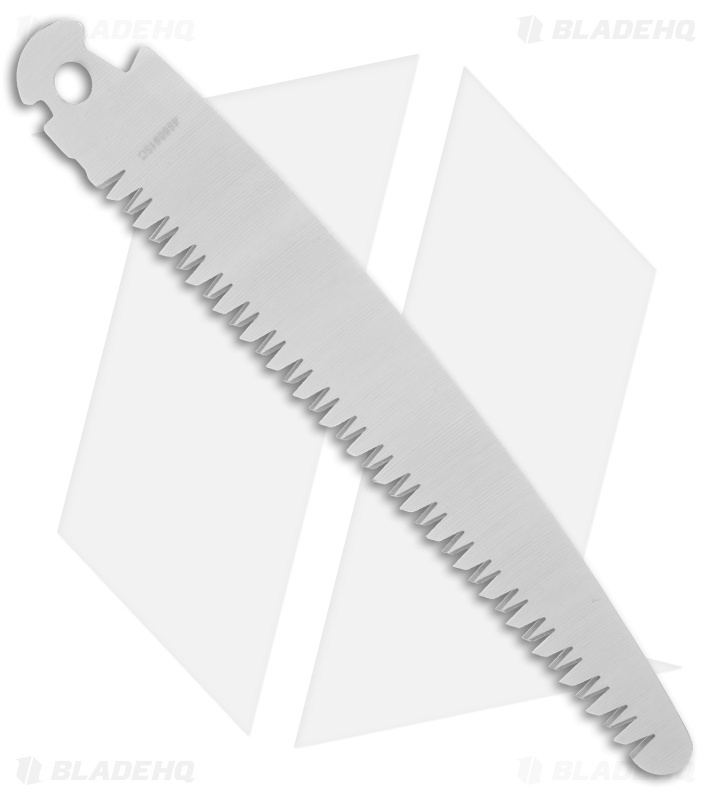 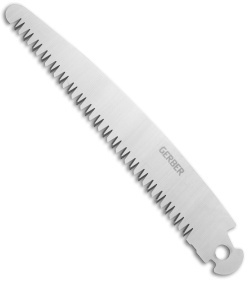 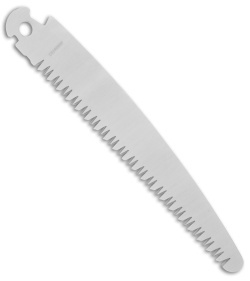 The Gerber Exchange-A-Blade 6" saw blade is made of premium stainless steel. 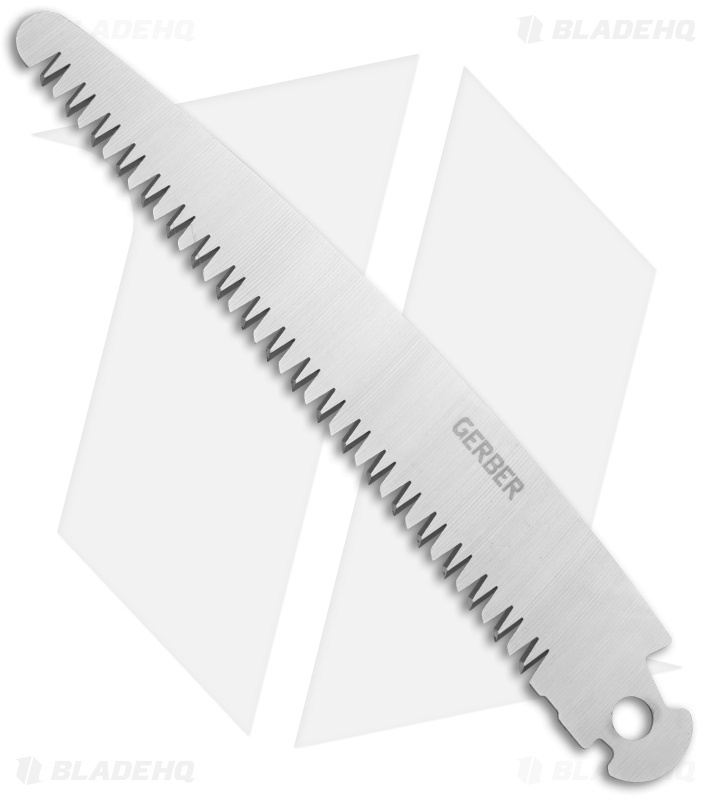 This is a performance designed blade that requires about 1/3 less work when compared to other saws. Pick up the Gerber Exchange-A-Blade Folding Gator Saw HERE!